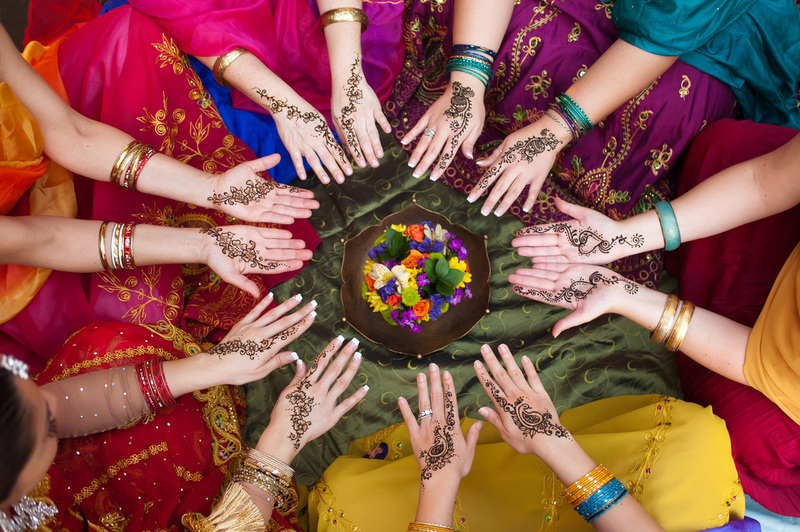 There is a Divine power and strength when women gather together to support each other's dreams and visions. The Sacred Sister's Alliance is in the making to honor the beautiful blessings of creativity offered by fellow Sisters of the Silks. Each of the products and services shared below stem from the pure passion and grounded intentions of love from special Goddesses in our community. Join us in supporting the special offerings from their hearts and they too will support you. It is our time to shine ladies! Be Bold, Be Bright, Let Yourself Shine! 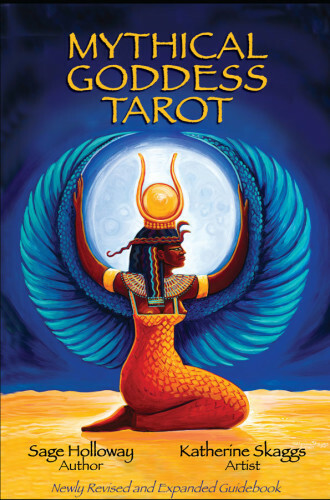 The Mythical Goddess Tarot is here to assist you in realizing your Sacred Feminine essence, providing direct access to the Goddess through her many faces. These beautiful images are portals into dimensions of power and support. This easy-to-use tarot deck will bring joyful transformation to you and your world whether you are a beginner or a seasoned tarot reader. 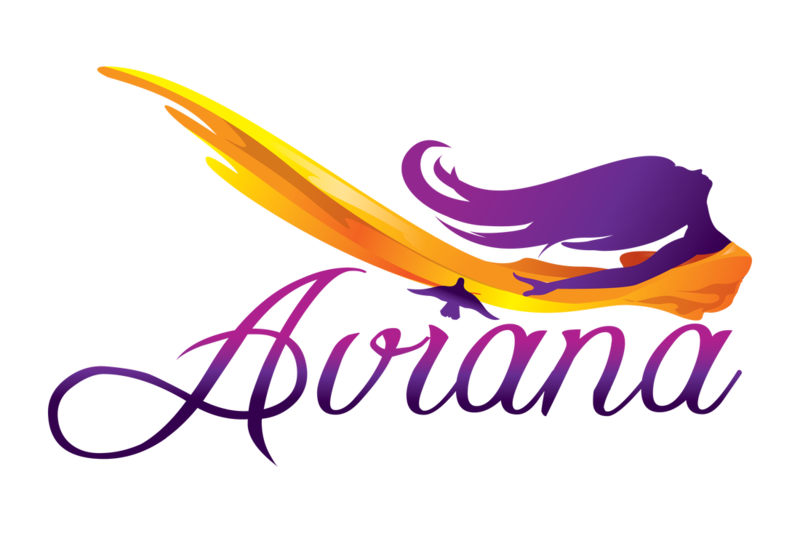 This deck is a CORNERSTONE to the Aviana Teacher Training and utilized in every Aviana class experience. The power and the presence of the Goddesses and their messages for your heart are REAL and profound! Infinite gratitude for these two magical sisters for creating this deck! Rest in Peace sweet Sage, Aviana would not be what she is without you! !